Note that I describe the waiting phase as a tunnel experience. So, what is a tunnel? A tunnel links two places. It starts at one point and leads to another point. 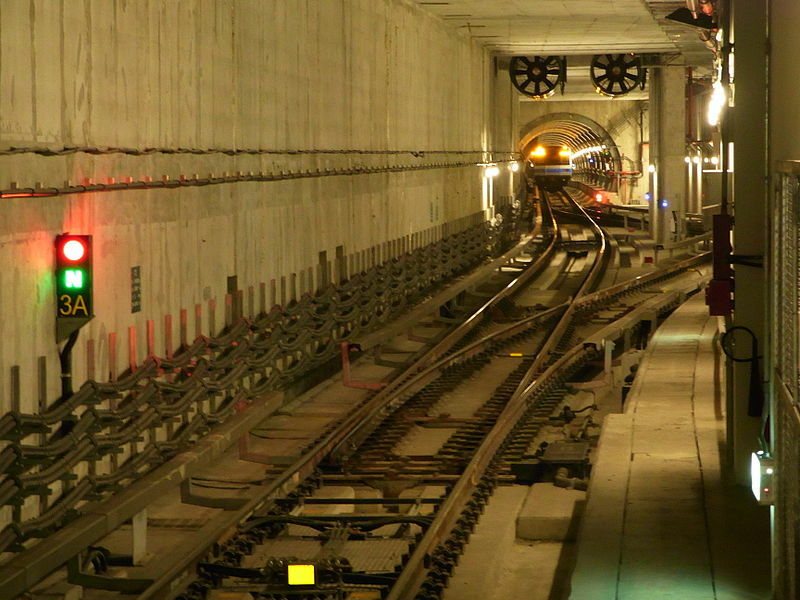 It is usually dark in the tunnel which gives rise to the need for lighting the tunnel. More often than not, it is an individual journey not really a 3 -4 lane express way. Also, it can be very hot and uncomfortable in the tunnel. The tunnel experience is not always an exact replica of what is happening outside the tunnel. While it may be dark inside, it may be bright and sunny outside the tunnel. Waiting is almost a foreign vocabulary to our generation. We want everything it NOW. However, we will not always have what we want now. Sometimes, we need to go through a waiting period. Whichever camp you fall into, these lessons will come in handy at some point. We all will have to wait at some point in our lives; we can choose to wait grudgingly or in joyful anticipation.